It removes the harmful oxygen from your wine, keeping it fresher for longer. Instead of throwing out a bottle of wine that has gone bad, or messing with complex, expensive, and not so effective contraptions, simply insert the wine "stopper" in place of the bottle's original cork, and preserve the wine for the life of the opened bottle. Your favorite wine, simply saved and perfectly preserved. 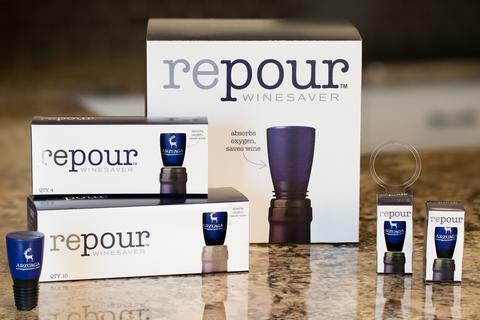 Repour is an incredible little slice of simplicity when it comes to preserving wine. It is majorly convenient for a myriad of reasons: No need to scrub a machine, no need to keep up with gas, you get to use all of the wine in the bottle, and it doesn’t take 40 minutes to pour a glass of wine. From a straight cost saving perspective, it’s worth its weight in gold. Anyone can use them, you don’t need training to pull a “cork” out and pour wine. The fact that the wine has to reopen is absolutely amazing and almost unbelievable! The wines have stayed ridiculously fresh. I won’t use anything else from here on out when it comes to managing the Reserve By-The-Glass program. and there was no detectable signs of oxidation or change. Extremely user friendly, no complicated pumps or needs, just plug and go, and it helps that ti's pretty cheap too. No, we aren't getting paid or compensated for this post, we genuinely do love this product and recommend it to all levels of wine lovers! 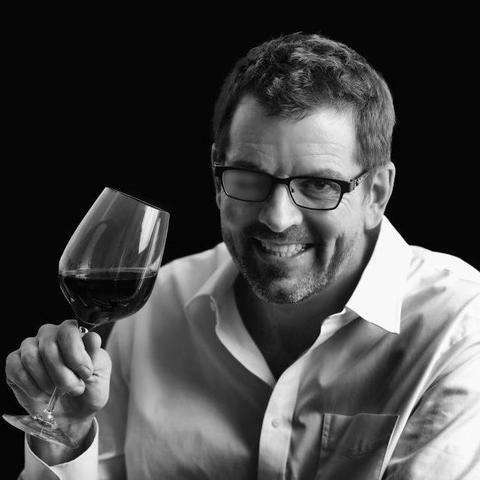 We all want wine to last forever, especially after it’s been uncorked. You perhaps, selfishly, tasted an epiphany wine and now you want others to taste the hype. But wine exposed to the elements starts turning into vinegar or cooking wine with every passing minute. Don’t read me wrong, oxygen is great for wine for it allows the wine to evolve, but like everything in life, it should be exposed in moderation. 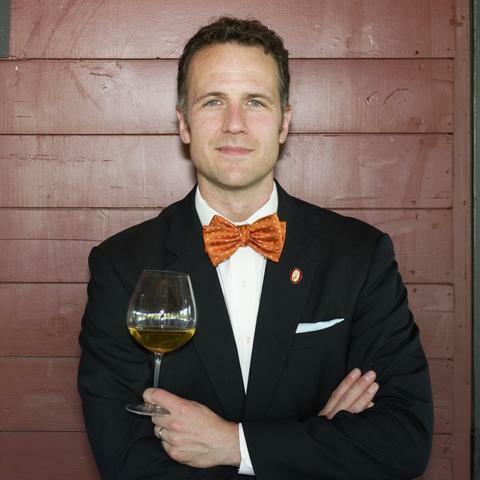 As sommeliers, we look for ways to expose everyone to the endless world of wine, but besides being wine liberators, we also need to look at our bottom line. Opening an expensive bottle of wine for someone to have one glass doesn’t make financial sense #$ @repourwinesaver has the solution. I admire what Repour has accomplished here, to save wine one Repour at a time. The wine stopper removes harmful oxygen from inside, keeping the wine fresh. I tested Repour with 4 different wines of different varietals and bottle shapes and I’m very pleased with the results. It has a one fits all closure and it really does save wine lives. This product gives Megan and I the flexibility to have only one glass each and we still are able to enjoy the rest of the bottle at a later date. We love this product and will be using it far into the future. We have been successfully using the @repourwinesaver on our #bytheglass program @thelambsclub to keep our wines fresh for service until the last glass! When I first discovered them I was really skeptical and then I tried it out and I put it on a wine bottle and after 3 1/2 - 4 weeks the wine was still perfectly intact....I was really impressed and it's really inexpensive. It's a lot easier than some of the pumps I've seen. 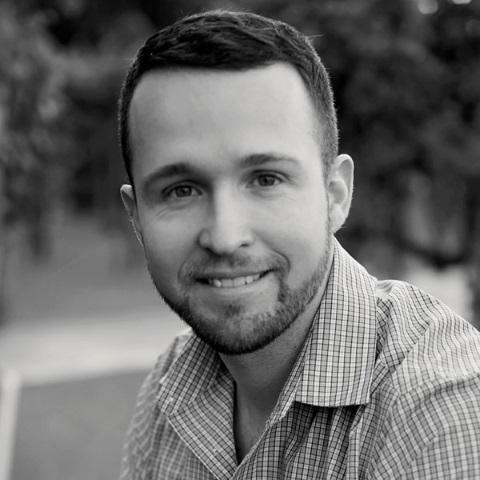 It's easier than getting a tank of argon gas, which is what restaurants typically use. This is a really simple, easy way to keep your wine intact. Restaurant Tyler, located on Main Street in historic Downtown Starkville, Mississippi, has gained national attention for Chef Ty’s approach to “eat local” fresh food, using only the finest and freshest products from local farmers. Restaurant Tyler takes “no shortcuts to success” and Repour has been added to its arsenal of tools providing only the best guest experience and business efficiency. The historic Allegheny Country Club has a long and rich tradition of excellence. The club has attracted Presidents, international celebrities, and top world athletes to its famous golf course, athletic facilities, and distinctive dining and event venues. 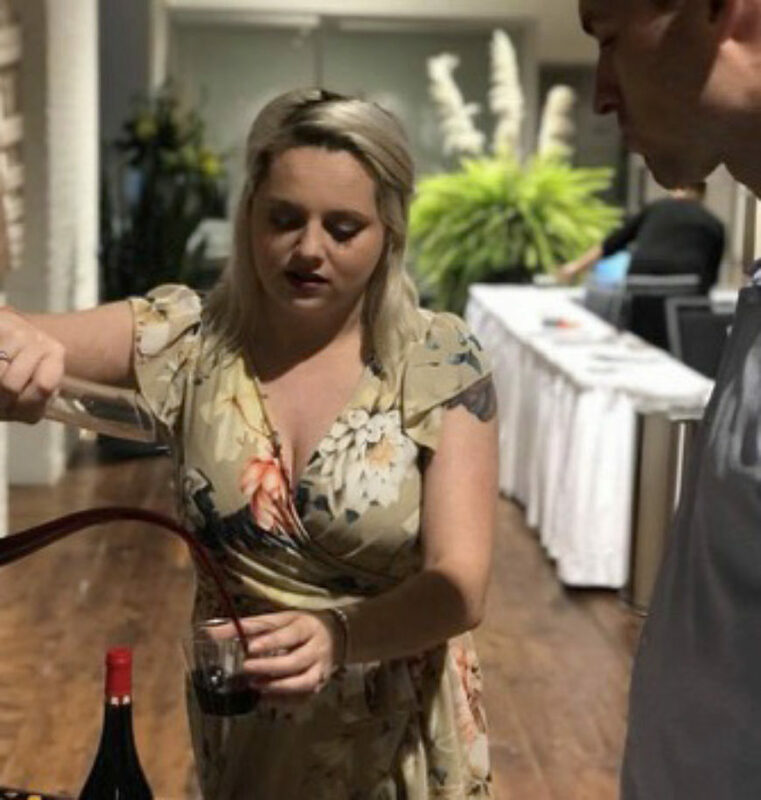 Elizabeth Dames, Assistant Clubhouse Manager and Certified Sommelier, Court of Master Sommeliers, is responsible for ensuring the highest quality guest wine experience through an efficiently run beverage management program. 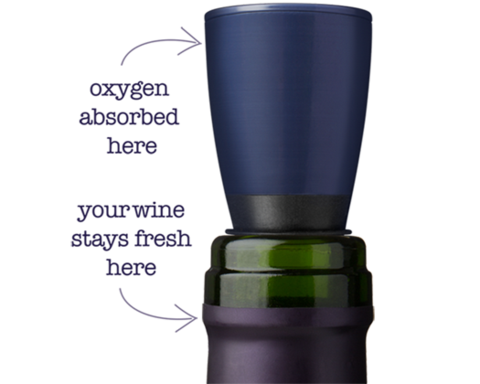 Custom-branded Repour stoppers offer a high impact, low cost way to build your brand, associating it with an innovative and smart new way to enjoy wine. They feature your logo, printed in white, directly on the front of each stopper for maximum visibility and staying power. Anybody that enjoys wine (or knows someone who does) will enjoy the fastest growing wine accessory on the market. Repour is effective, affordable, and easy to use. Consumers who use Repour enjoy the freedom is gives them to open any bottle, any time, without concern over spoilage. Do you enjoy multiple wine varieties on any given week or night? With Repour, no problem! 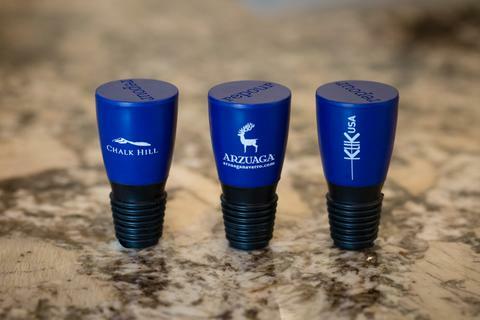 Custom-branded Repour stoppers offer a great way for your sales reps to build your brand while eliminating the spoilage cost associated with sampling wine. Custom-branded Repour Wine Savers are available in all packaging sizes. Minimum orders of 1,000 stoppers apply. This is equivalent to (250) 4-packs, (100) 10-packs, or (14) 72-packs. However, your order may include any combination of packaging sizes in order to achieve the 1,000 stopper order minimum.